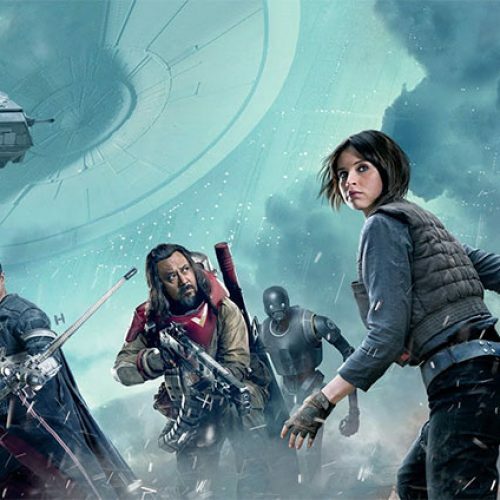 The final trailer for Rogue One is here and gets you hyped! 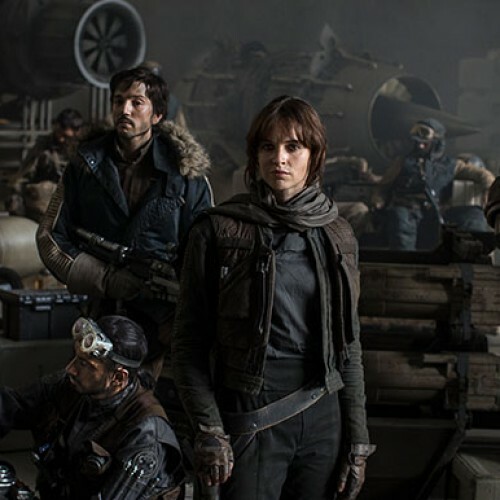 Gareth Edwards’ Star Wars film to star this Star Wars Rebels character? 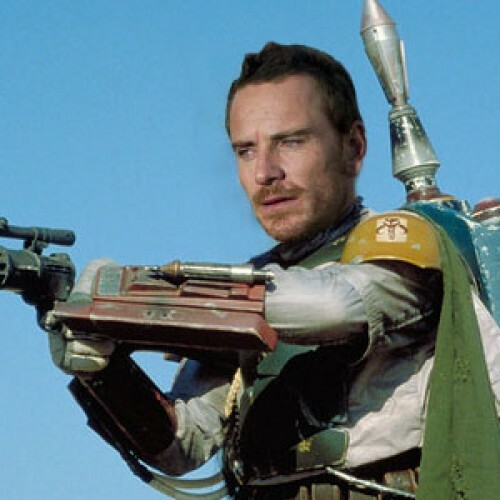 Michael Fassbender to play Boba Fett in Star Wars spin-off? 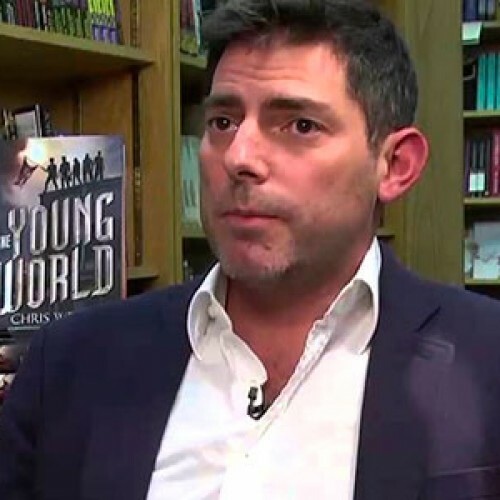 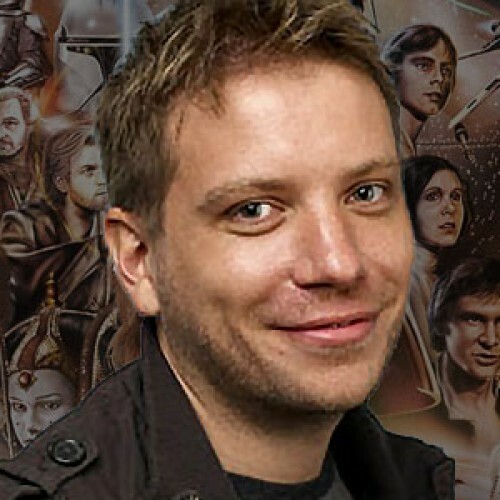 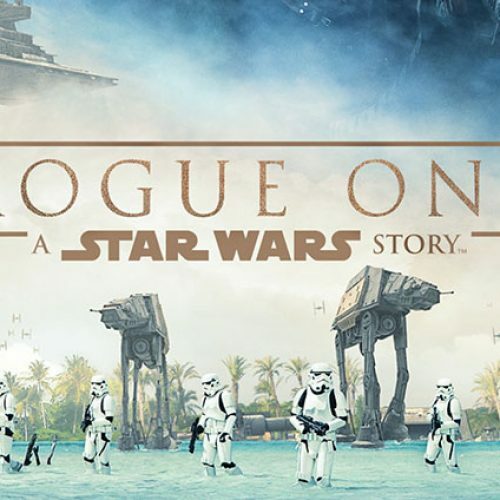 Gary Whitta out and Simon Kinberg in for Gareth Edwards’ Star Wars spin-off? 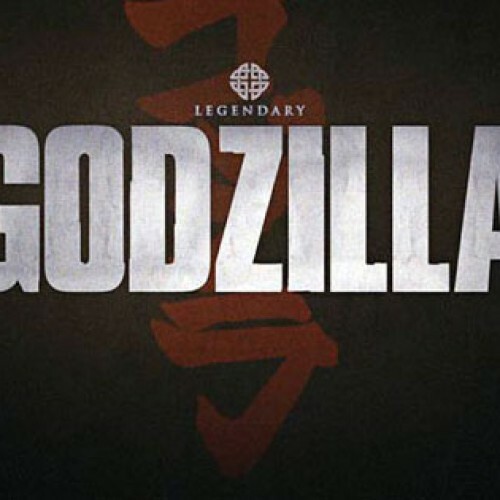 It’s reported last week that Gary Whitta (Book of Eli, The Walking Dead: The Game) has backed out of writing the Star Wars spin-off movie for director Gareth Edwards (Godzilla). 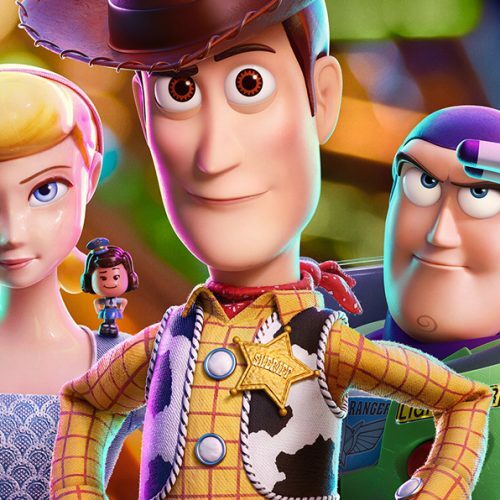 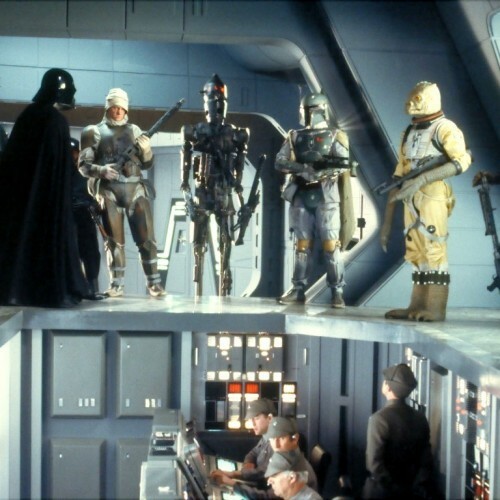 Gareth Edwards’ Star Wars spin-off to star bounty hunters? 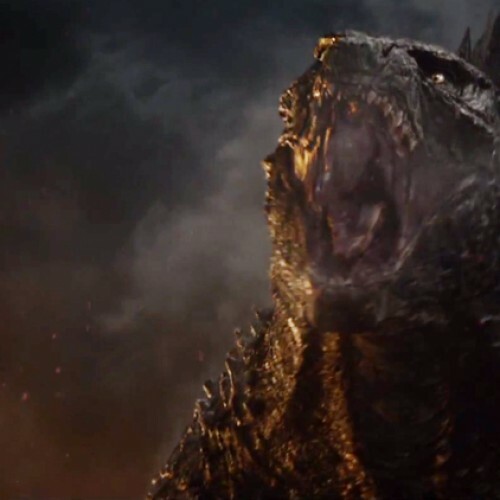 I think I need a clean pair of shorts after watching the new Godzilla trailer that was released today for the Asian market. 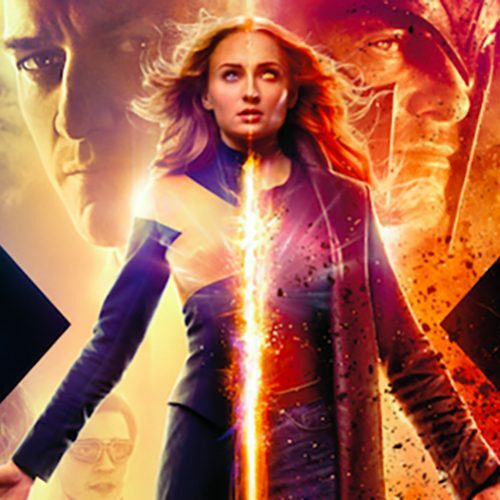 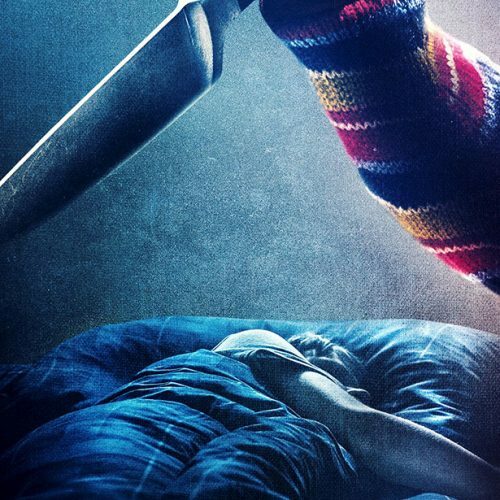 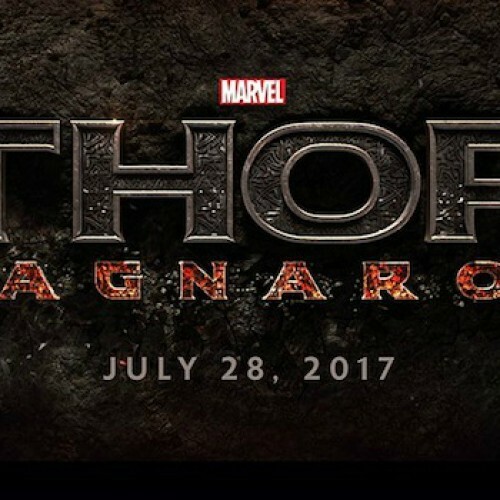 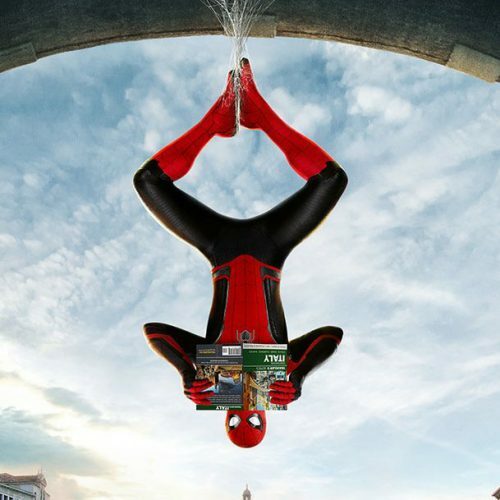 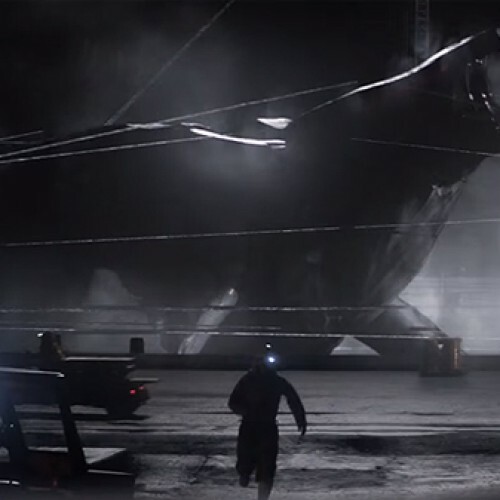 This is easily the best trailer by far. 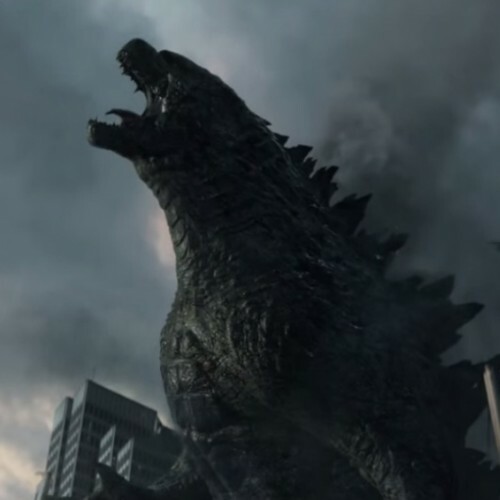 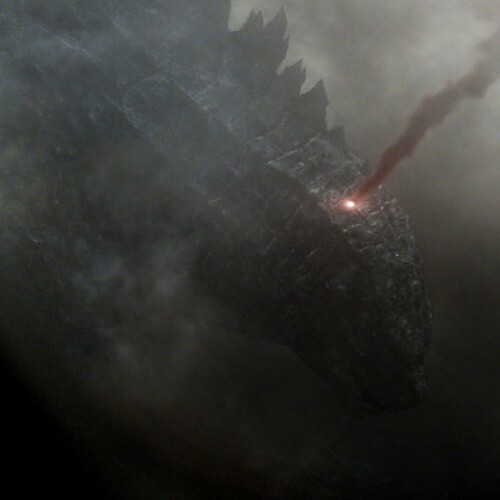 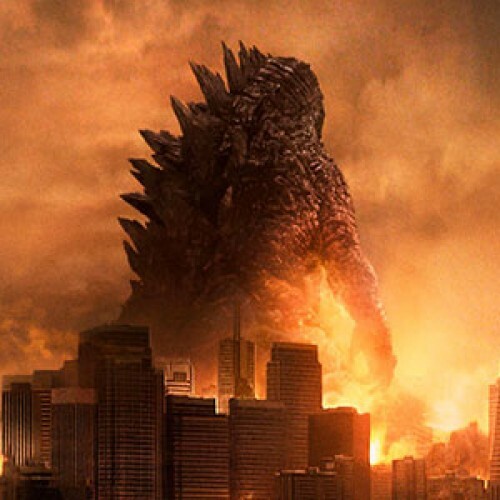 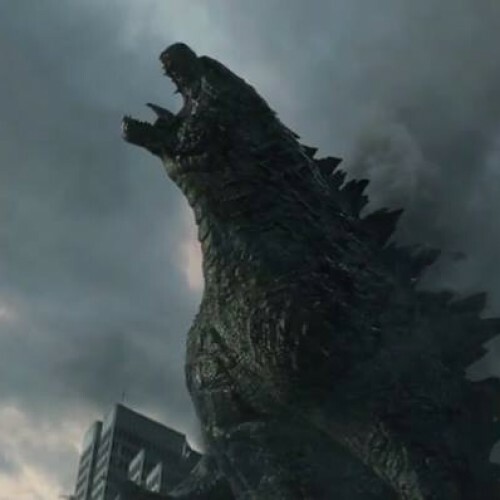 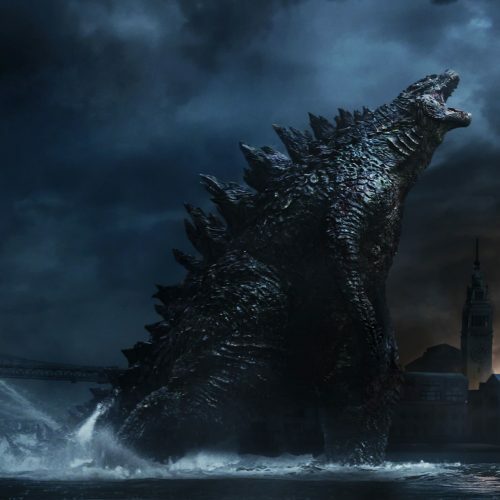 Godzilla 2014: Will Godzilla be the hero?